Life is not merely to be alive but to be well. 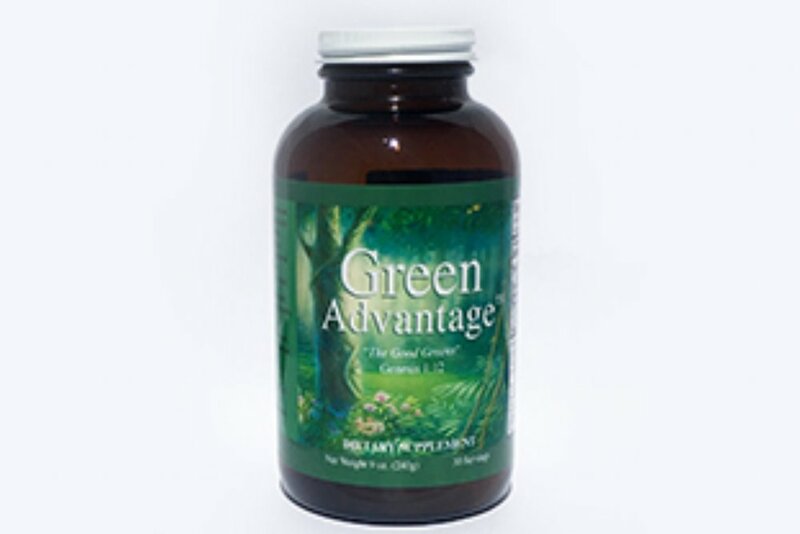 If you only want to take one supplement a day, get the Green Advantage! Be Well for Life is glad to offer you high-quality supplements at affordable prices. Articles, recipes, and more to equip you in your journey of wellness!